My Good Friend Chelsea and her Husband Jorge are expecting their first child! a boy! 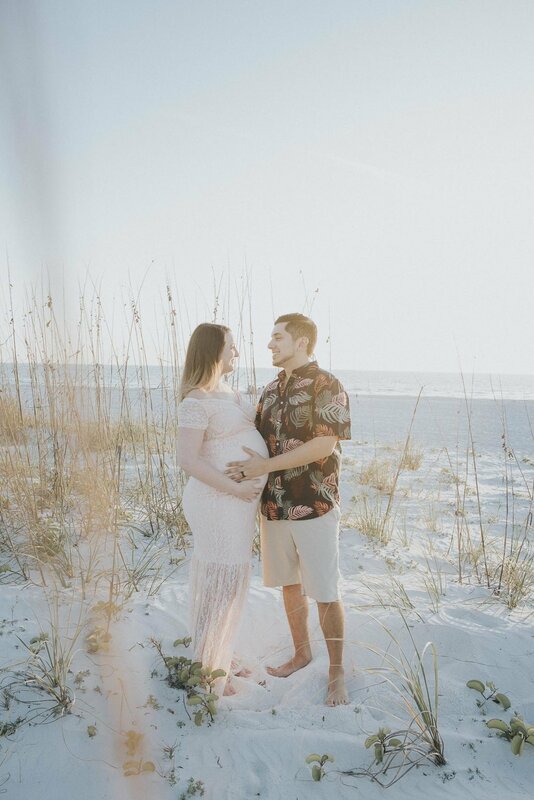 I cant wait to meet their bundle of joy soon! We picked a location literally a mile from their home, The Beautiful Treasure island.